You work hard to protect your business, yet despite all precautions, sometimes mistakes happen. There’s no anticipating a defective project and getting a solution in place is absolutely critical. That’s where QPSI comes in. We are your crisis management experts for all your packaging rework and redress needs. For over 40 years, our industry leading reputation has been built upon quality, flexibility and quick turnaround for tight deadlines in fulfillment services. When things go wrong, QPSI’s in-house rework and redress experts are here to solve your packaging challenges and get your product into the market as quickly as possible. QPSI is FDA Registered, cGMP & SOP Compliant, and we can run your hand assembly or rework project on a local basis or simultaneously at any one of our five facilities located nationwide. QPSI supports a variety of industries: OTC Healthcare, Pharmaceutical, Health & Beauty, Cosmetics, Medical Device Class II and Electronics. 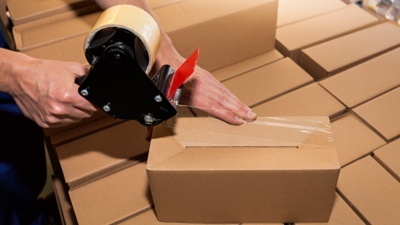 Using our expertise in packaging execution, we have the ingenuity to develop methods for correcting a packaging error. So before you consider discarding usable products that are improperly packaged, or if you have an immediate need for special or custom rework projects, contact us immediately.